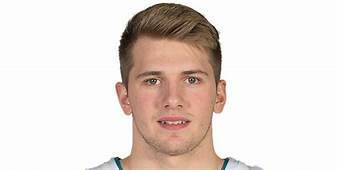 I mention this because one of the compelling stories from this NBA season has been the play of Dallas Mavericks rookie “wunderkid,” Luka Doncic. 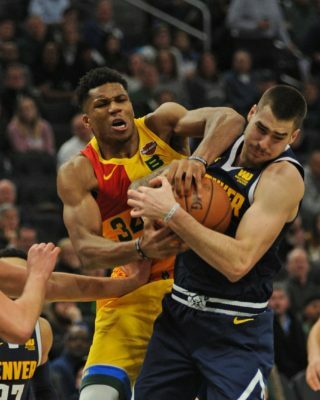 The 19-year-old (he won’t turn 20 until February 28) from Slovania, was the third overall pick in the 2018 NBA Draft. Through the first half of this season, Doncic has been putting up some really impressive numbers for a rookie and seems to be the front-runner for this year’s Rookie of the Year Award. 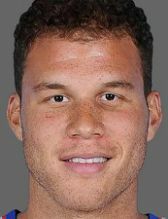 With his impressive skill set and overall game, in some circles, it might be said (unlike the song, “Luka,”) that we have not seen someone like him before. Doncic leads the Mavs (through games of January 13) in points per game (20.2), and is second on the team in minutes played, rebounds per game (6.7) and assists per game (5.0). What makes these numbers all the more impressive is that if Doncic should finish the season with 20 points per game and five rebounds and five assists per game, he would join a very short list of rookies that have achieved these numbers.